At ORIGIN PC, we’ve built a solid name for ourselves thanks to our strong emphasis on customization. That means allowing our customers to choose exactly how they want to build their PC, including the colors to create a machine that’s truly theirs. 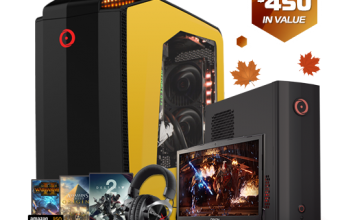 Then again, you may be interested in a PC that you know will arrive quickly and will work right out of the box without having to worry about choosing specs. If that’s the case, you may be interested in our all-new Ready-to-Ship (RTS) systems. 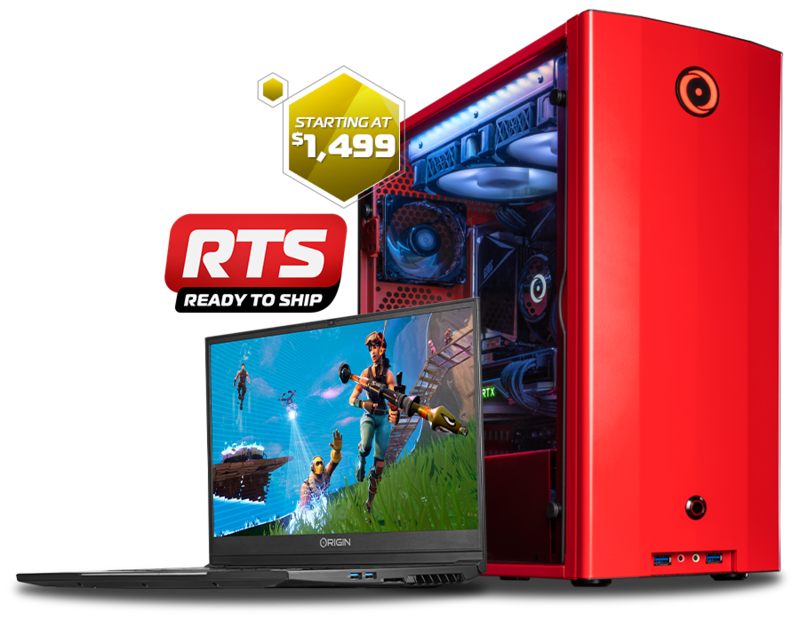 Comprised of machines like our critically-acclaimed NEURON desktop and EON15-S laptop, our RTS systems have been extensively tested and they can be shipped out in as little as one or two business days. 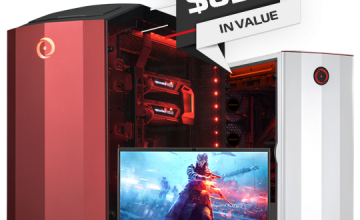 These machines feature top quality components, including AMD Ryzen CPUs and NVIDIA GeForce GPUs. 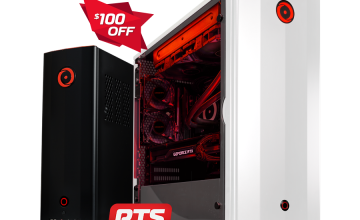 As a matter of fact, if you purchase any RTS ORIGIN PC NEURON desktop, we’ll include some extra perks such as digital copies of games like The Division 2, Metro Exodus, or Anthem! 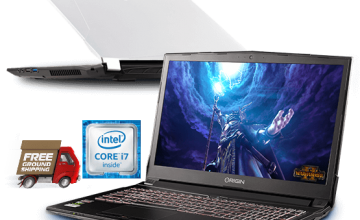 We also have extra perks if you choose an EON15-S laptop powered by NVIDIA GeForce GTX such as a Fortnite bundle. To learn more, check out the ORIGIN PC RTS Systems page.